The primary decision making authority in a negotiation. Third party agents will often represent the interests or objectives of a principal in a negotiation. Emotions vs. 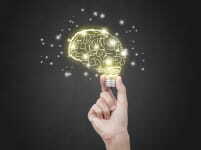 Thoughts - a perennial question facing negotiators is put under an expert's microscope and examined from many perspectives. Includes tests and examples. 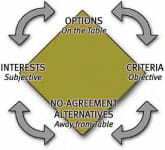 Valuable advice to show how both parties can understand the criteria to find alternatives in achieving successful negotiations. Apply creative negotiation strategies to solve negotiation problems.